Here at Shady Hill Gardens, we have a variety of summer plants for sale. We are famous for our geraniums, but we offer a wide range of home grown annuals, perennials, vegetables, herbs for sale and beautiful planters. 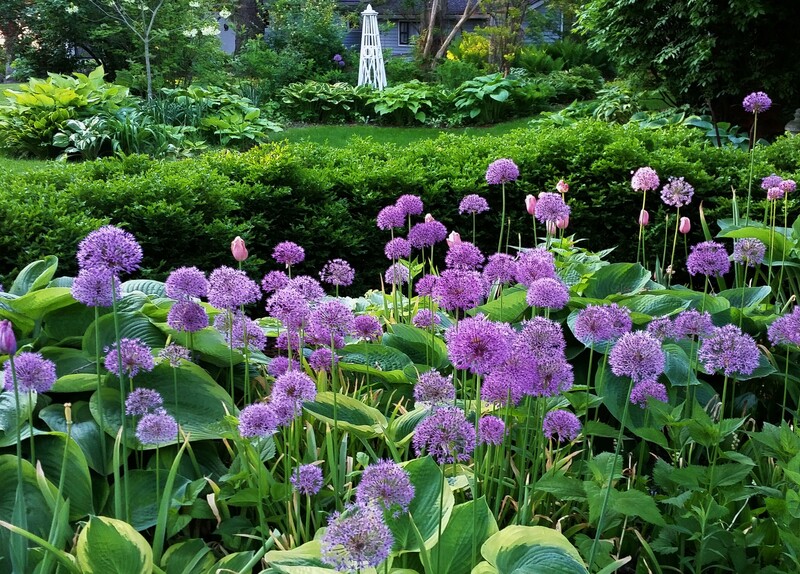 There are many plants available that are best for summer gardens and here at Shady Hill Gardens we help you find what you are looking for and understand your needs. Contact the experts at Shady Hill Gardens today for more information on our summer plants for sale. We can be reached at 630.365.5665, you can send us an email at suggestions@shadyhill.com, or you can fill out the easy to use form on the right and one of our helpful associates will respond shortly. One of our specialties is the geranium. 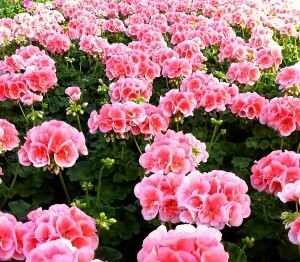 Our collection of geraniums offers an attractive and unique look. We have many varieties of Fancy Leaf Geraniums which are famous for their unusual markings and leaf colorings. Some of our Fancy Leaf Geraniums include the Grosserton, the Platinum, the Persian Queen and Occold Shield to name a few. At Shady Hill Gardens we also offer Novelty and Scented Geraniums. Some of our Novelty Geraniums include the Arctic Star, the Pandora and the Old Fashioned Rose. Some of our Scented Geraniums include Pine Scented, Balsam, and Lemon. Call our experienced gardeners today at 630.365.5665 today for more information on our summer plants for sale. You can also contact us via email at suggestions@shadyhill.com or you can fill out the quick contact form to the right and one of our knowledgeable representatives will return your inquiry shortly.